& from Wales / Cymru including Dunn Street. Product Title America: What Time Is Love? 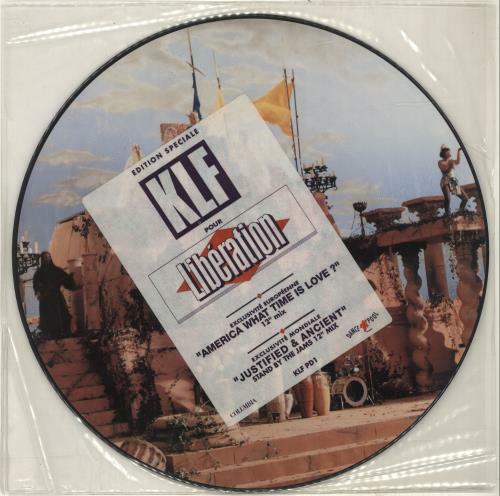 Product Information KLF America: What Time Is Love? France 12" vinyl picture disc 12inch picture disc record.